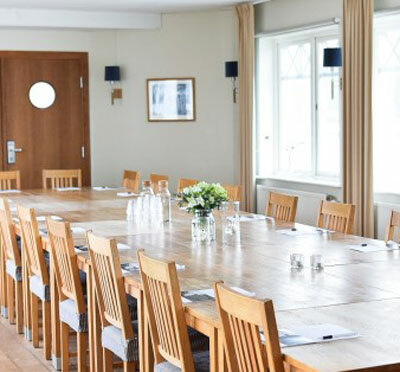 Grand Hotel Saltsjöbaden with a warm ambience for your conference. 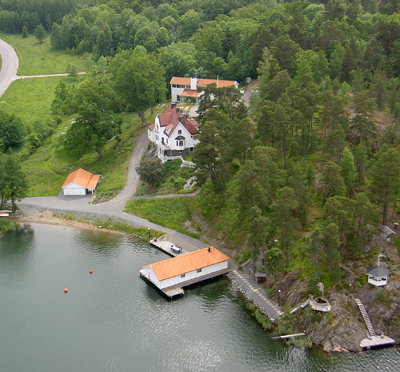 Conference facilities and hotels located in the southern parts of Stockholm. 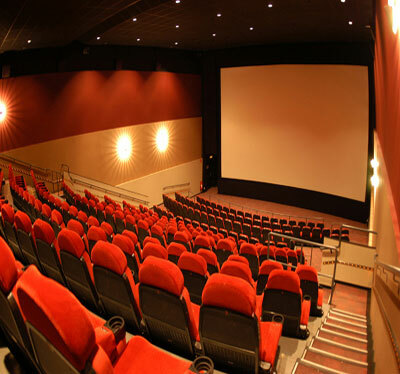 Here you will find all venues located in range of up to 100 kilometers south from Stockholm. Efficient booking service, recommendations and quotations! Welcome to contact Swedish nationwide conference agency Kontur Konferens.